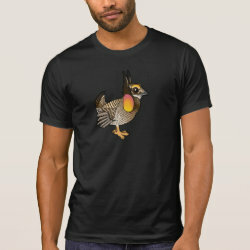 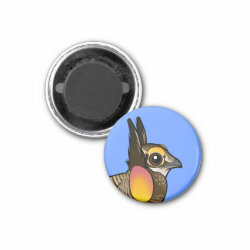 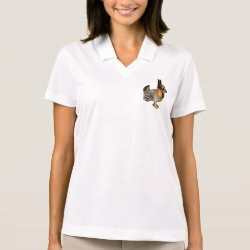 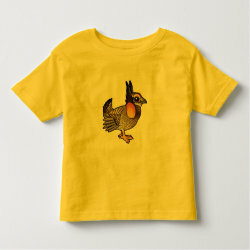 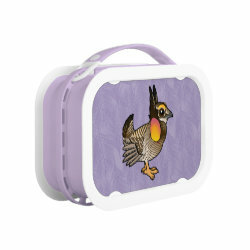 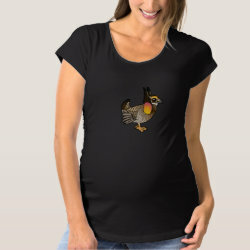 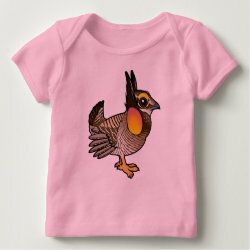 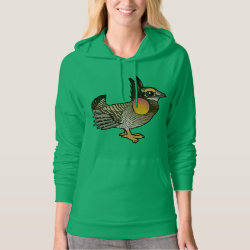 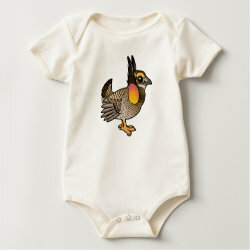 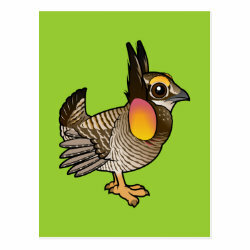 The Greater Prairie-Chicken is a large species of grouse. 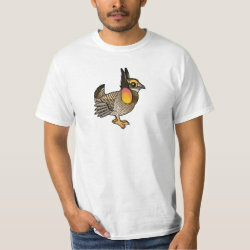 They are found in parts of Texas, the Great Plains, and other central areas in the United States. 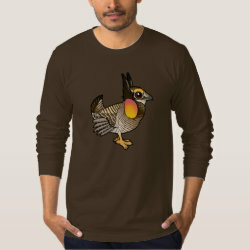 Their preferred habitat is grassland; loss of undisturbed grassland prairies has had a negative impact on the species and they are threatened with extinction. 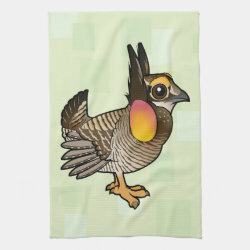 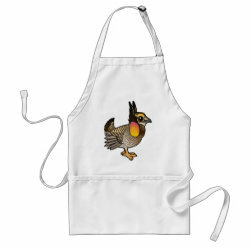 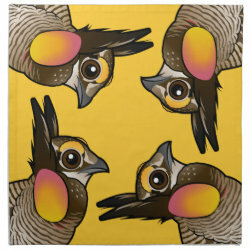 Cute Greater Prairie-Chicken Kitchen Towel 16" x 24"
Cute Greater Prairie-Chicken Cloth Napkins (set of 4) dinner 20" x 20"